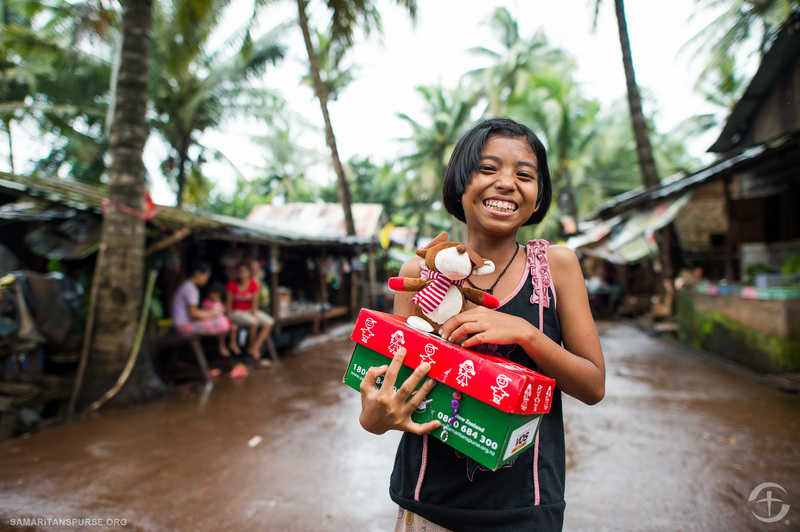 Since 1990, Operation Christmas Child – an initiative of the Christian relief and development agency Samaritan’s Purse – has been bringing smiles to the faces of under-privileged children around the world with gift-filled shoeboxes wrapped and packed by children and adults in the UK. It’s a campaign that thousands of schools, churches and other organizations from across the UK get involved with between September and November each year and is now the UK’s largest children’s Christmas appeal. These shoeboxes are distributed via the Christian church network in countries around the world on the basis of need alone. Each shoebox is an unconditional gift, given to a child in need with nothing asked for or expected in return, no pledges, no obligation to go to church or attend classes, no strings attached. 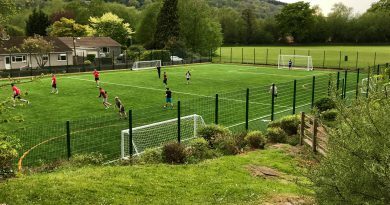 Once your shoebox has been wrapped and packed, please bring it into school and either give it to Miss Chloe Davies or hand it in to the school office. 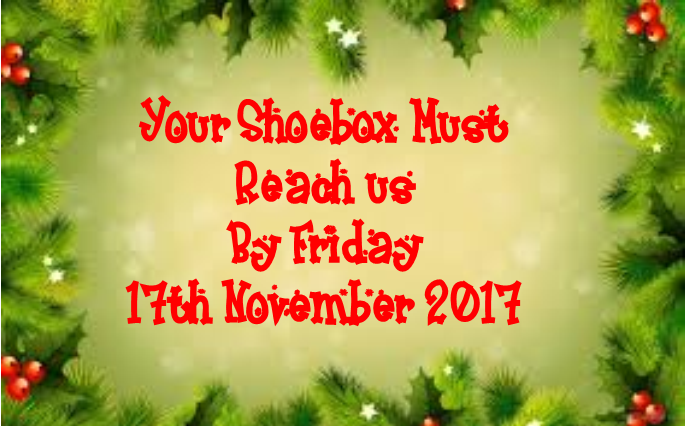 Any shoeboxes delivered later than the date shown below cannot be processed. 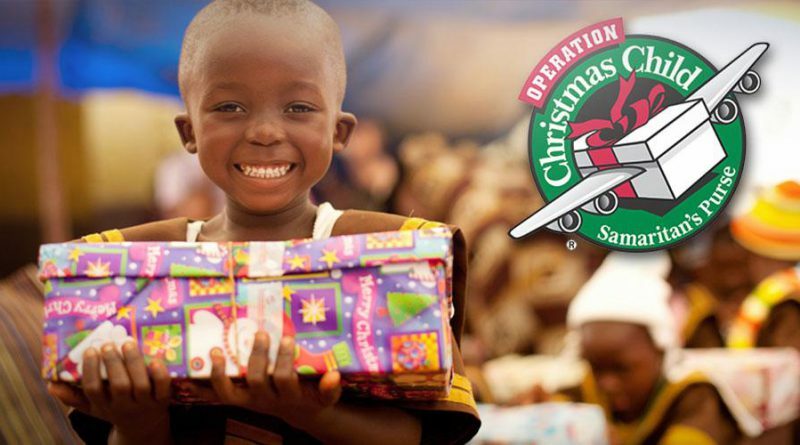 If you would like some more information about Operation Christmas Child, click on the link below and download the Shoebox Parent Teacher Guide. You can also download a map showing you which countries the organization delivers to. 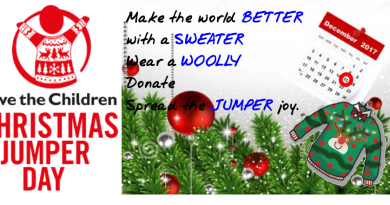 Thank you for helping us to make Christmas extra special for an under-privileged child somewhere in the world!